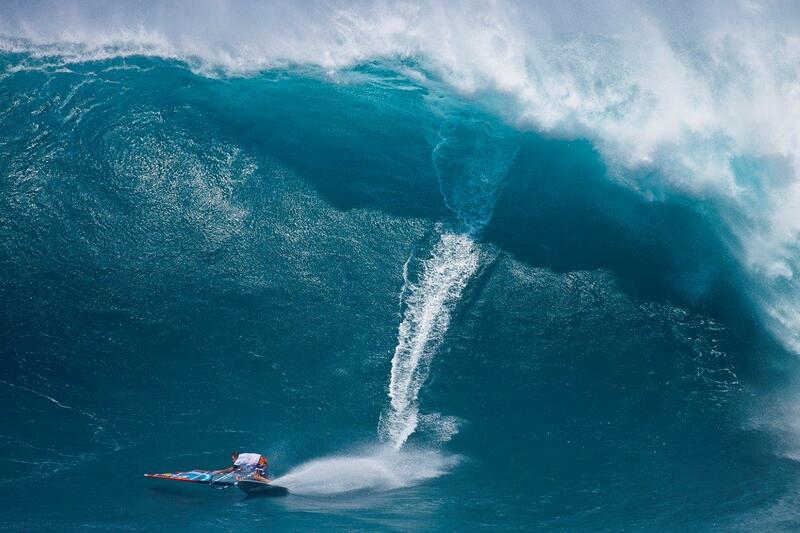 Windsurfer Jason Polakow – one of the legends of water sport. Two-time world champion in windsurfing, rider of big waves, the founder and face of the brand JP-Australia, an athlete at the highest level. 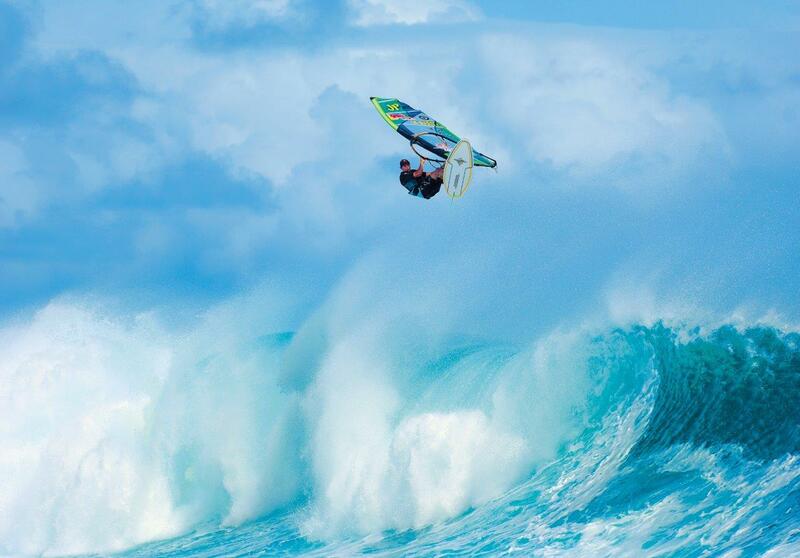 In November 2013 JP, as his friends call him, will take part in Mauritius Kite Jam. Before the trip Jason answered the questions of the organizers of the event..
Jason, you are the living legend of world windsurfing. In the run-up to the future Mauritius Kite Jam event tell us – do you ride some waves on Mauritius before and what is your impression about waves and their quality of this sport? Yes I have been to Mauritius before and have done Windsurfing and Surfing. The area I like is called “One Eye” it is a great location for excellent quality of Waves. It is great because you can get very long rides because the waves break in 3 separate sections over the reef. The end section of waves is very good for Surfing. A great location for both Windsurfing and Surfing with excellent wave quality. Will you expect some interest moments from this trip? Is it interesting for you to take part not only in strictly sport events but in festivals with alliance of riding, music and friends gathering? Yes I am excited to attend this Festival type event combining Sports Music and social people meeting together. This event will be much better than a professional Contest, because it will be more relaxed and friendly meeting new people and a social time. I very happy to join this event and come home with great memories. What water sports activities are interesting for you except windsurfing? I am not just a professional Windsurfer but an extreme athlete in other sports. My other water sports include; “Tow- in Surfing” on big waves like “Jaws” in Hawaii, Teahupoo in Tahiti, and other big wave breaks around the world. You need to have good Surfing experience to be a good Windsurfing Wave sailor. 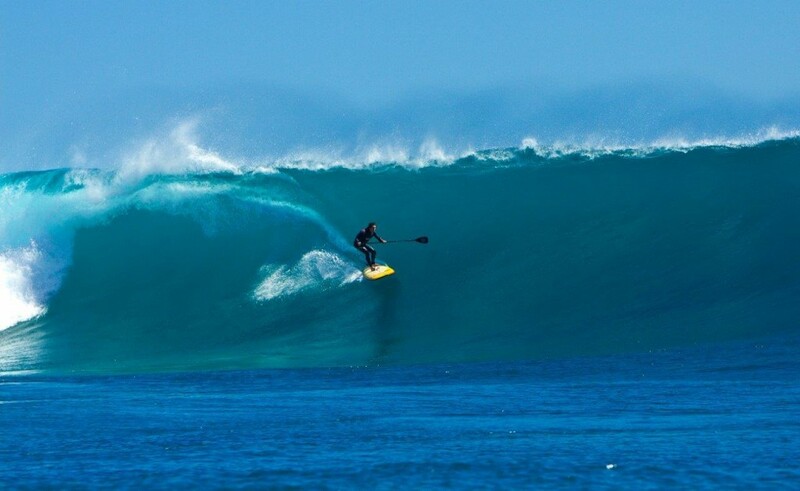 “SUP (stand up paddle boards) in good wave locations My other love is Motocross riding. I love do Helicopter (Heli Snow Boarding), I like going to Alaska & New Zealand for this action sport. You are felling yourself as an Australian, a citizen of the world or from time to time recall your Russian roots? Where you can make yourself at home? I was born in Australia and started Windsurfing on the Australian contest circuit in 1988 at age 17, (Australian Champion 1988/99 In 1990 I started the Professional World Windsurfing tour at age 19, (Double World Champion) I have been travelling the World for 22 years, I feel I am partly a Citizen of the world, I am still an Australian citizen, but my temporary home is Hawaii, USA. My long term desire is to make my permanent home in my country of Australia. I started my own Windsurfing brand “JP Australia” which is sold Internationally, representing Australia. Yes my Grandmother & Grandfather had Russian roots and moved to Australia after the war. Before my Grandmothers death she always spoke of her life before coming to Australia, I remember these stories, and yes one day I would like to visit Russia. I also remember he Russian cooking, Russian Borsch, and meat & potato dumplings were my favourite. You are windsurf rider for more than 30 years; a whole generation of riders come off duty for this time. Are you feeling yourself as a representative of “old school” bunch, or this is not relevant for you? I have been in the Water sports for 24 years and still love what I do. Yes, a lot of my friends have retired from the sport, but I don’t want to. I still have a responsibility to continue to represent my sponsors; (Red Bull International which I have been with for 17 years) (Neil Pryde International which I have been with for 17 years) (Gloryfy Sunglasses which I have joined with recently) ( My own International Windsurfing brand “JP Australia” which I started 15 years ago This is a active and healthy sport which keeps me fit. My main focus now is to promote myself, My sponsors, and the sport by doing International Big Wave Travel stories, both Press and Video. These travel stories are for Press media, Video clips for You Tube, Google, Vimeo. Mauritius Kite Jam (kite / windsurfing / surfing festival) will be held from 28 October to 10 November 2013 in Mauritius. Their attention it will honor the world champion Peter Tyushkevich (Russia), windsurfing legend Jason Polakow (Hawaii) and two-time world champion Keahi de Aboitiz (Australia).